We are back with the What’s In Your Pouch series. This time we will be talking about one makeup product all women need: Concealer. Yes, those puffy, dark , tired under eyes - whether we had a long day at work or had a late night out with friends - we can’t avoid them. Lucky for us , we have concealers to come to the rescue- the highly dense formula helps even out skin tone and brighten up the under eye area. Having tried so many, the NARS radiant creamy concealer still beats them all. 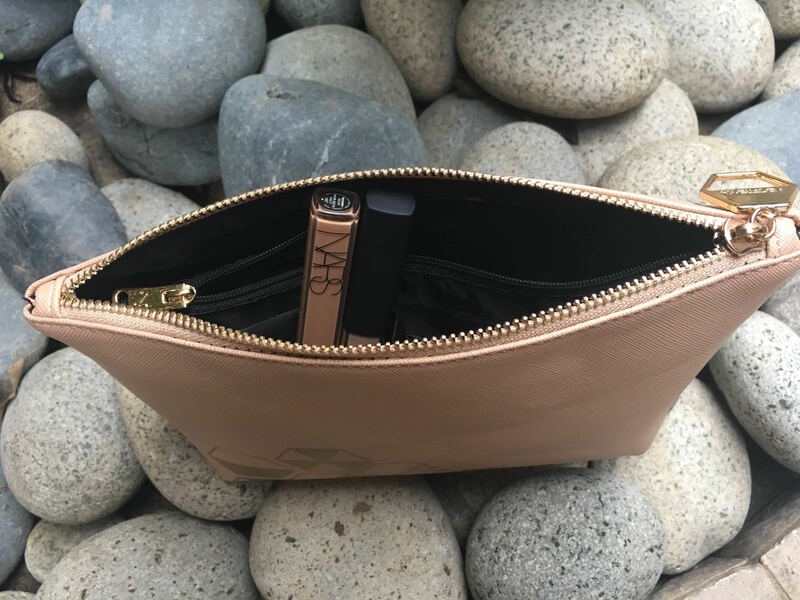 At NARS, they believe that makeup should enhance your beauty not cover it- and that is what this concealer does. With its easy to use wand - you just need to dab a few spots under the eye and then even it out with a beauty blender or brush. The great part about this concealer is that it can be used around the face- for any redness, acne, or uneven areas you want to conceal. You can even use this on daily basis, instead of foundation, to create that light, even tone, day look. Stay tuned for the next part in the series where we will talk about the step after concealer to lock it in for the entire day.